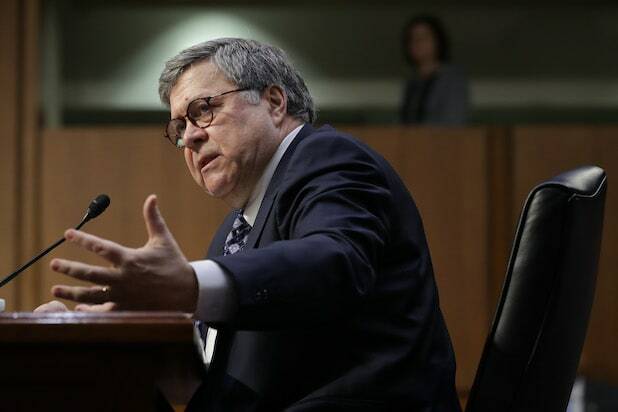 After a nearly two year investigation, Special Counsel Robert Mueller delivered to Attorney General William Barr his long-awaited report detailing his investigation into Russian interference in the 2016 election. I write to notify you pursuant to 28 C.F.R. §600.9(a)(3) that Special Counsel Robert S. Mueller III has concluded his investigation of Russian interference in the 2016 election and related matters. In addition to this notification, the Special Counsel regulations require that I provide you with “a description and explanation of instances (if any) in which the Attorney General” or acting Attorney General “concluded that a proposed action by a Special Counsel was so inappropriate or unwarranted under established Departmental practices that it should not be pursued.” 28 C.F.R. §600.9(a)(3). There were no such instances during the Special Counsel’s investigation.